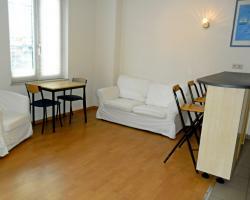 Studio, Louise/Châtelain Quarter. 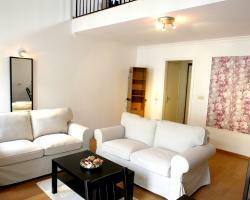 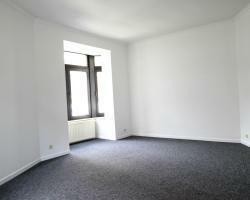 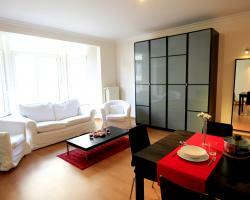 Very spacious and luminous furnished studio near to the luxurious quarter Louise. 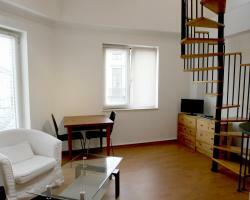 Situiated in a quiet street and easy access to public transport.